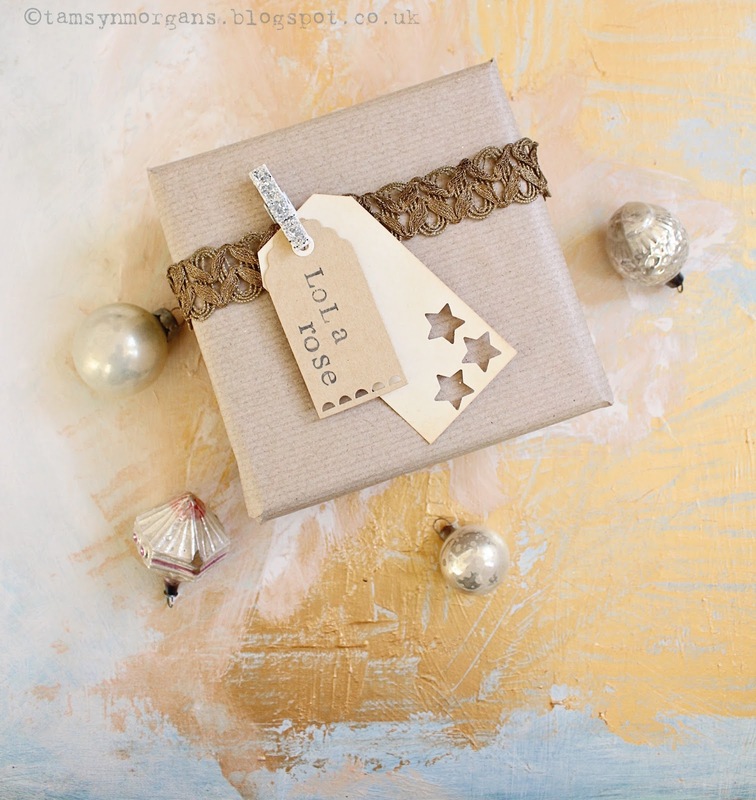 I love brown paper packages. 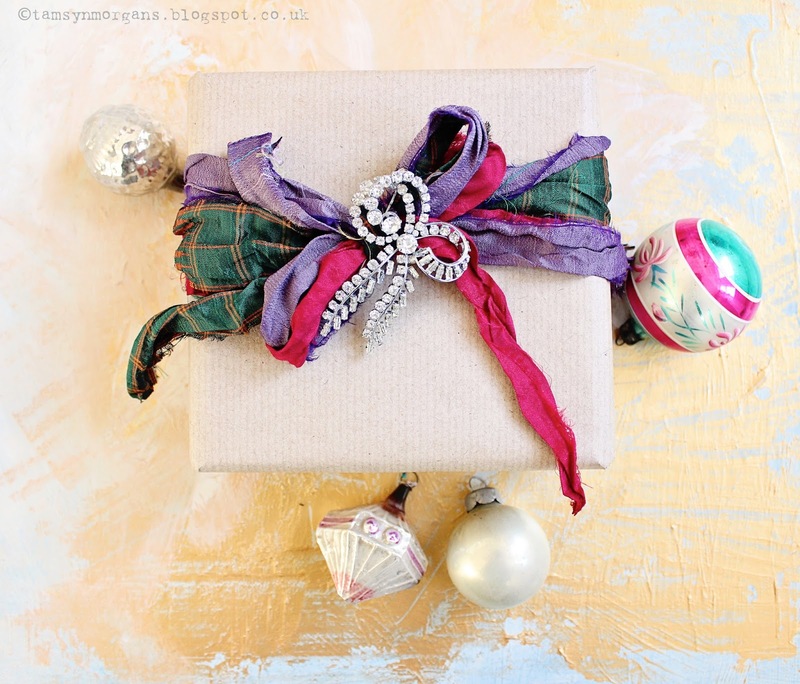 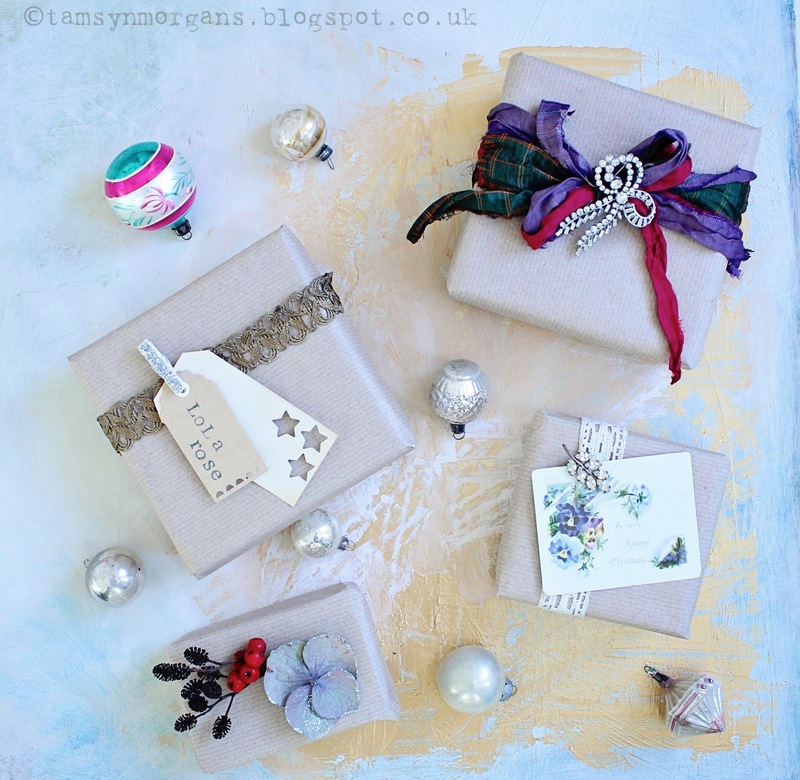 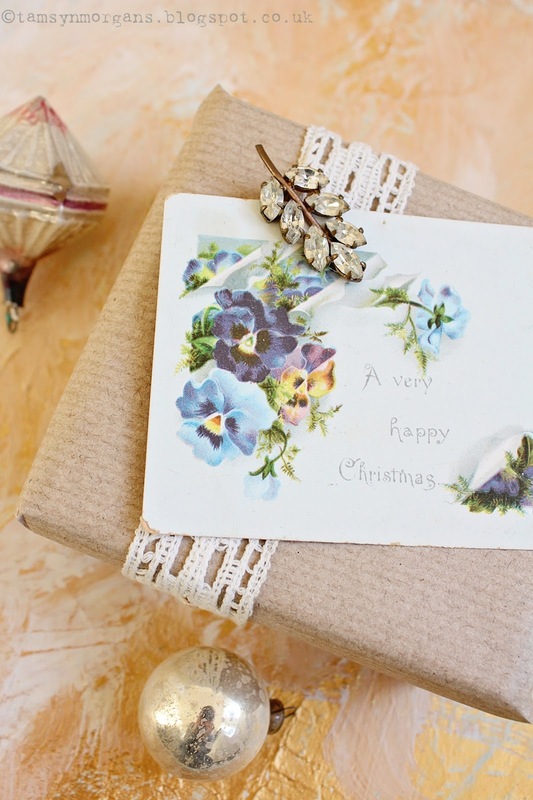 Treat them as a blank canvas, and make them your own – stamp them, wrap ribbon made from strips of Liberty fabric around them, decorate them with sparkly brooches picked up from charity shops. 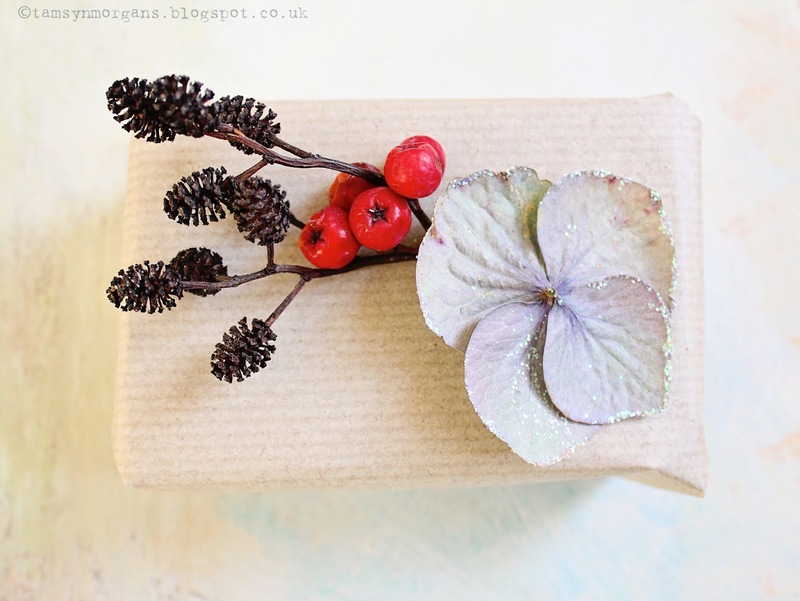 A trip to Hobbycraft for gold braid, tartan ribbon and luggage labels is worthwhile, or perhaps a hunt in the garden for seed heads and hydrangea petals to decorate your parcel with.